Remarks: Spark is a repaint of Universe Inferno, so look there for the full review. Just some words on the differences here. Spark here is based on one of the last figures to be released in Europe under the original Transformers banner (G1), Pyro. 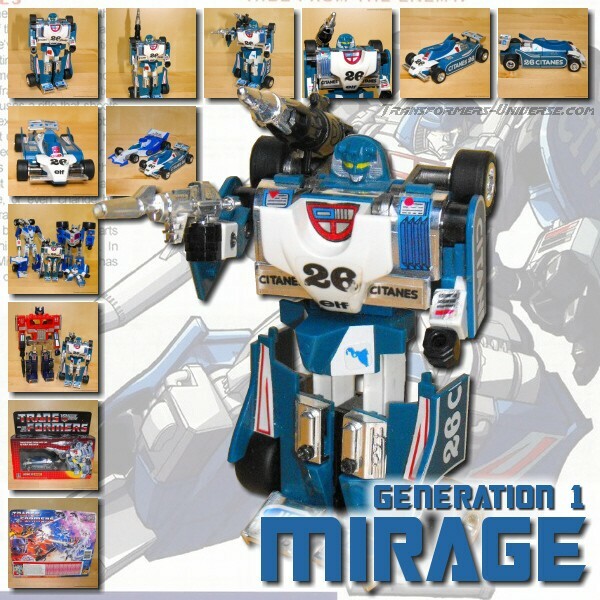 The figure was later re-released in G2 under the name Spark. This Botcon exclusive figure here references both those names, as the character’s full name is Sir Pyro Ignatius Spark. The figure’s colors were adjusted to mirror the paint job of the original figure, no actual mold changes were made. Uh, yeah. That’s pretty much it. I like the Universe Inferno mold, as you can see in my original review of the figure, and while I know that some people don’t like Spark’s colors because they’re too flashy or neon, I personally like them. He’s far from the best or most spectacular Botcon figure ever made, granted, but he’s a good, solid toy. Whether he’s worth the hefty price tag of an Exclusive figure is, of course, up to you.